Do you need help with your roof? Our team here at Forest City Roofing can fix your roof! 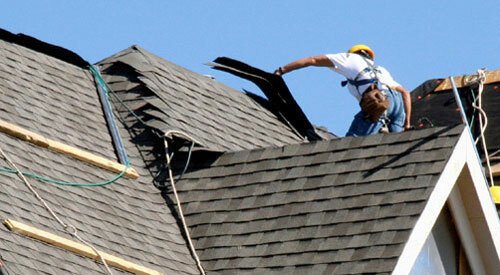 Find out more about our roofing services. From skylights to lifetime roofing, we have tons of product for you to choose from. Start planning your new roof today! Wondering why you should choose Forest City roofing? We have 8 different reason why you should choose us! Dependable Service. Beautifying Your Home Made Easy! 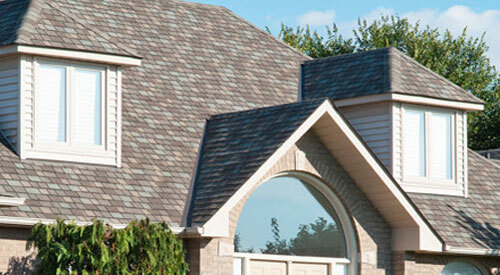 Forest City Roofing in London Ontario provides quality, dependable roofing services for residential clients. Since 1993 we have proudly served our community with the best products and services we can to ensure your home looks great and is protected from our tough Southwestern Ontario seasons. Our roofing products are available in a wide range of design options and price to suit any of your needs! What makes Forest City Roofing different than other roofing companies in London? Our customer service is second to none! Most of our roofing clients are referrals from friends and family. We think that says a lot. We know replacing the roof on your home is a significant investment and can be a daunting task given the wide range of roofing products available. Our sales team are product experts and will assist you every step of the way to make sure you are educated on the options available. We’ll make sure you get the right roof for your home and budget every time! 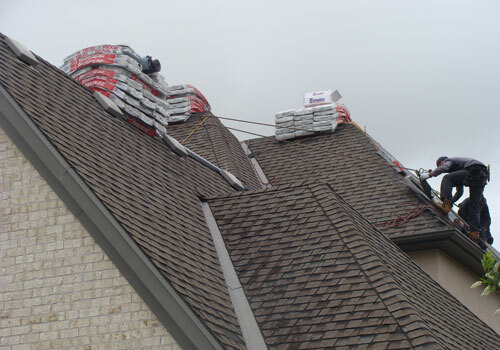 Our roofing installation team are all In-House and many have been with our company for many years. A proper installation is critical to a long lasting roof. You can rest easy knowing with Forest City Roofing your roofing investment will pay dividends for years to come! 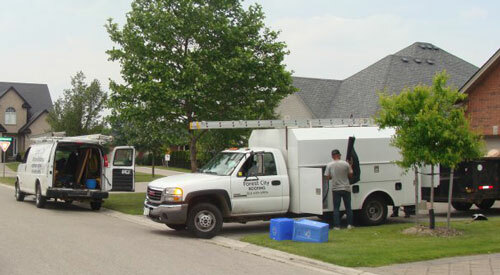 Contact Forest City Roofing in London, Ontario today for your FREE no obligation roofing estimate today! I am going to recommend Forest City Roofing to all of my friends. They were great. I would recommend Forest City Roofing to anyone who demands meticulously carried-out work and service that meets the lofty standards held by even the discriminating client. Our neighbours even commented with regard to the excellent clean-up. I was very pleased with the caliber of your workers: they were hard working, conscientious, polite and very concerned that I was happy with their work. © 2019 Copyright Forest City Roofing. Powered by: SmartWebPros.com Inc.